I’m always happy to welcome clients for an aromatherapy massage when they’re just looking for a long, luxurious rub with gorgeous smelling oils to help them to relax. While I have to agree that aromatherapy massage is the ultimate experience in stress reduction, what often gets forgotten is the most important bit. The most important part of aromatherapy is the tangible medicinal and therapeutic effects of the fragrant flower essences and other aromatic compounds which are contained in the oils. While of course it is absolutely wonderful to have strong and skillful hands knead away all the stresses of a busy life while basking in delicious natural aromas, it is important to remember that the oils of the plants, herbs and flowers are in themselves carriers of potent therapeutic properties. Remember, the oil has gone through a distillation process which renders its molecules miniscule. Because they are so tiny, it means they can quickly and easily penetrate the body and then travel through the bodily systems at speed. 3. Oil can be injested, although this way does carry some risk if not administered by a professional. So how does an essential oil act like a medicine? Firstly, let examine the olfactory absorption method, via the sense of smell. This is the entry point of the fragrance which is on its way to having a tangible effect on our hormonal systems. Through inhaling even the tiniest droplet, a molecule of the oil goes up the nostrils to the what’s known as the ephithelium patch and it then attaches itself on to the tiny hairs (called ‘cilia’) which it finds there. The cilia hairs turn into nerves which send the aroma information into the brain via the olfactory bulb. So the oil itself is not sent to the brain, but a translation of the data the fragrance contains is transmitted. You could call it information processing. …and this data triggers off all sorts memories — sometimes memories that you’d forgotten you had . For instance, there is the delicate fragrance of your mother’s skin which you would have inhaled when you were breastfed as a baby. Just in smelling this again, you can be transported back to how you felt then. 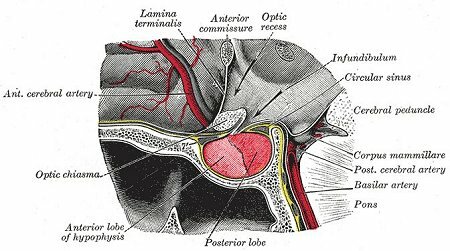 This is because the aroma information is fed, through the ethmoid bone and the olfactory bulb, to the limbic brain and the amygdala, which is the main centre for emotional recall. But the fragrance hasn’t finished yet. This package of information is then sent on to what’s known as the hippocampus, which is the centre for short term memory. This is where aromas, emotion and memory are blended together. Then after being stored there, the data is also passed on to the hypothalamus for long term memory storage. 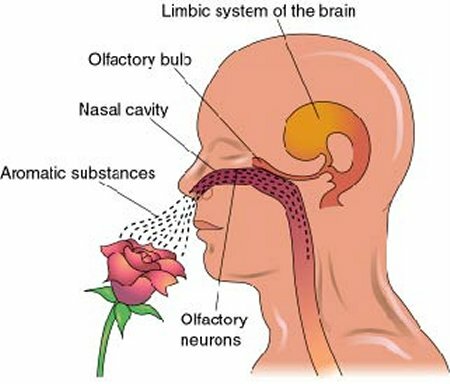 The package of fragrance data is eventually passed on to the pituitary gland and eventually the whole endocrine (hormonal) system. The pituitary gland is often called the ‘master gland’ because it governs the whole hormonal system. But the pitiutary gland governs much more than that, and this is why aromatherapy is often referred to as a ‘mind-body-spirit medicine’. The pituitary gland oversees what known in ancient spiritual systems as the ‘third eye’, which is said to be the gateway on our energetic bodies which leads to spiritual wholeness and a higher state of consciousness. Those with a well-functioning ‘third eye’ are often seers, mystics or clairvoyants who have the ability to see into the future. 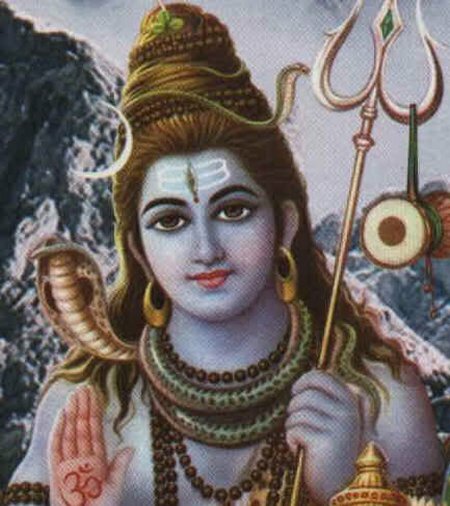 Mythological avatars, like Buddha, Krishna and Shiva, are often shown with a prominent ‘third eye’. So a well functioning ‘third eye’ is essential for a well-balanced and holistic state of health, and there are specific fragrances which help with spiritual balance. Frankincense, for instance, is well-known to have a tangible effect on respiratory functions ~ in other words, the breath. Churches and temples have traditionally used frankincense for this very purpose, as being more aware of our breath and breathing brings us into the present, and from the present, we can more easily sense our Oneness. So along with the effects of the inhaled fragrances, we also have to consider how the oil is absorbed through the skin as this has a tangible therapeutic effect too. The essential oil usually enters the body via a sweat gland or hair follice and from there, it travels down through the dermis and then enters the blood capillaries. Eventually, it finds it way into the arteries and veins, which carry it throughout the body. As the oil molecule moves through the blood stream, it’s looking for the appropriate cell receptor to bind to, in order to do its therapeutic work. 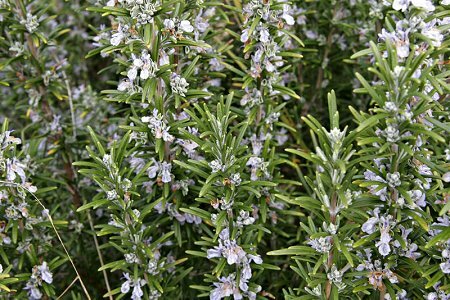 For instance, a rosemary oil molecule will search for cell receptors on the liver. The oil molecule can do its work quickly or more slowly ~ it can take anything from four hours to a whole day. But once it is finished, it will be processed by the liver to become soluble and then will find its way out the body in the urine, via the kidneys. So to sum up, the challenge for the aromatherapist is in blending the right mixture of essences and aromatic compounds to target health issues holistically . In other words, the combination of oils does not just address the physical problem of the client, but also any other problems on the mental, emotional and spiritual level too. Added to that, the aromatherapist has to balance and harmonise the effects of the inhaled aromas with that of the oils which are absorbed through the skin in creating a ‘magic bullet’ solution to any number of different issues. So I hope all this has gone some way to explain just how powerful essential oils really are and, in the next blog entry, I will share some case histories about different blends which I’ve custom-made.